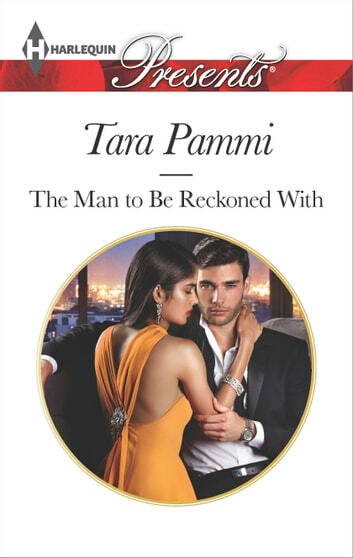 Riya has always lived in the shadow of elusive billionaire Nathaniel Ramirez, her adoptive father's son. Determined to reconcile and put the past behind them, she lures Nathaniel home with the one thing he's always wanted: his family estate. Even though he's furious that Riya has brought him back to face his past, Nathaniel can't refuse her bait. The only glimmer of hope is the attraction he sees burning in her eyes. He'll use every sensual weapon in his considerable arsenal to claim his heritage and get her in his bed!